Issue 1 – How does the global free market impact on domestic labour relations in the 21st Century? Issue 2 – Does the rise of lowest cost capitalism in China pose a danger to workers rights here? 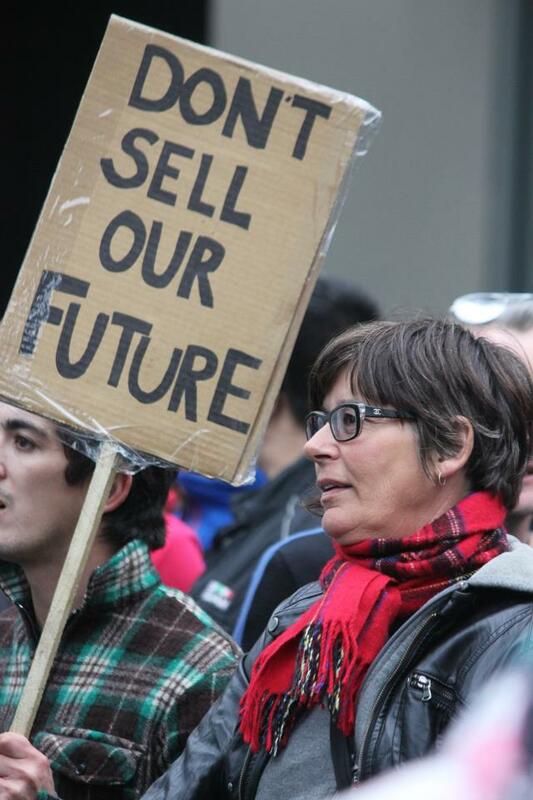 and Issue 3 – Will the global recession challenge the free market Consensus and do Unions have a role in re-shaping it? 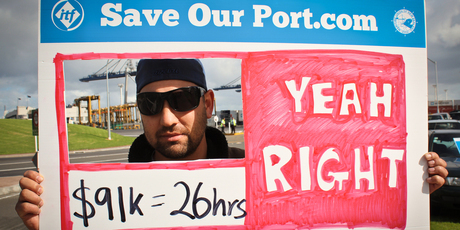 Cecil Walker, seen on the picket during the port strike, says he feels betrayed when he goes in to work now. How many of the Rich List pay a fair tax? Commenting on today’s release of the annual ‘rich list’ CTU Economist Bill Rosenberg asks how many of the rich list paid a fair tax on the income from their wealth? “Internationally, the government should be urging other governments to clamp down on tax havens and ensuring our laws – such as our lax company laws and lack of a capital gains tax – aren’t used to avoid tax by corporations and individuals from other countries,” said Bill Rosenberg. 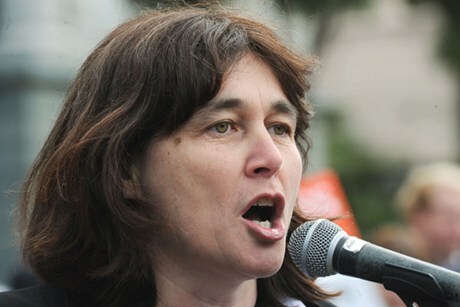 CTU supports David Clark’s members bill to raise the minimum wage to $15 an hour as a good starting place to lift low wages in New Zealand says Helen Kelly, CTU President. 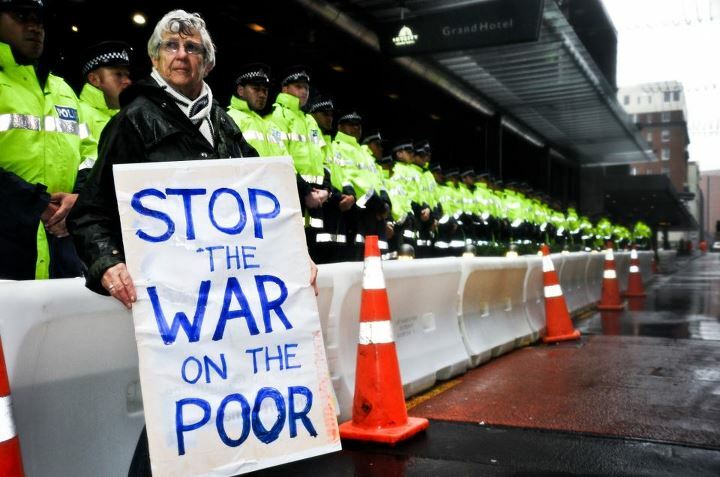 “Any number of measures of living standards show that many New Zealanders experience hardship on a daily basis and are evidence of the widening gap between rich and poor. 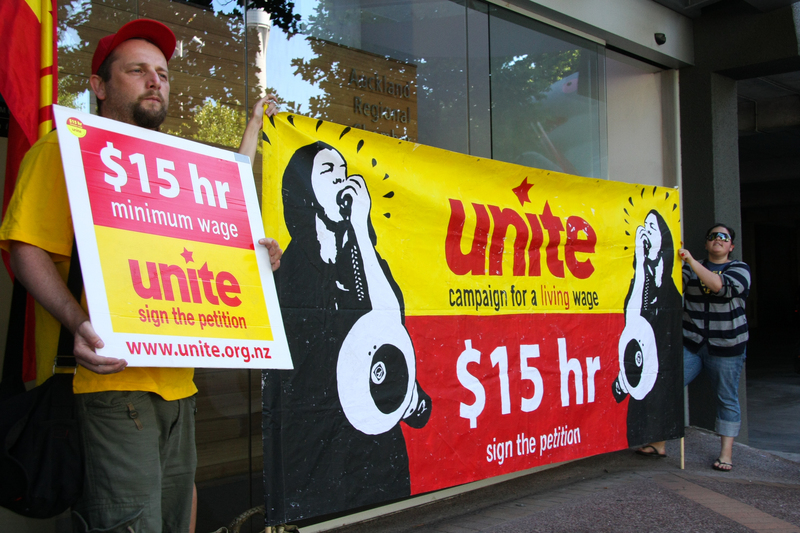 This Bill is an opportunity to make New Zealand a fairer place – a $15 minimum wage will improve the relativity of the minimum wage to the average wage and provide a more equitable distribution of income,” said Helen Kelly. 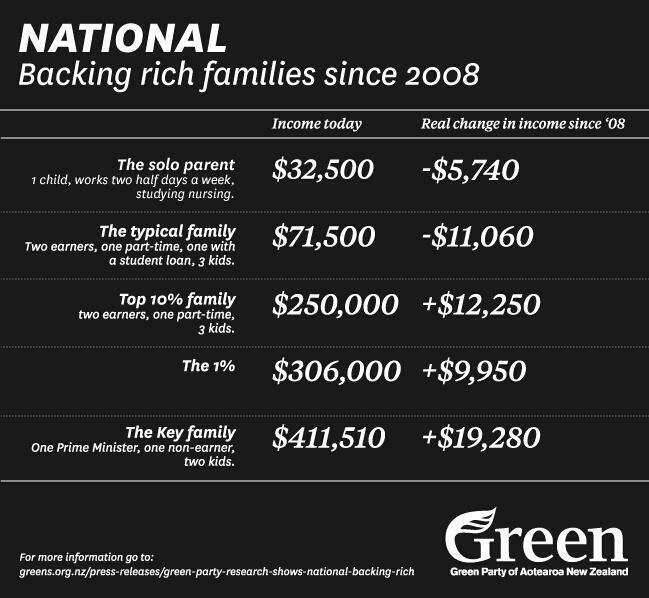 Aotearoa New Zealand has growing poverty and inequality. This means more and more New Zealanders don’t get paid enough to meet their needs and participate as active citizens in society. A living wage is the minimum income necessary to provide workers and their families with the basic necessities of life. A living wage should enable workers to live with dignity and to participate as active citizens in society. We call upon the Government, employers and society as a whole to strive for a living wage for all households as a necessary and important step in the reduction of poverty in New Zealand. After a successful launch in Auckland, Wellington community organisations, faith groups and unions are planning a launch in the capital city. If you live in the Wellington region please come along and bring members of your organisation. · Where did it all begin? 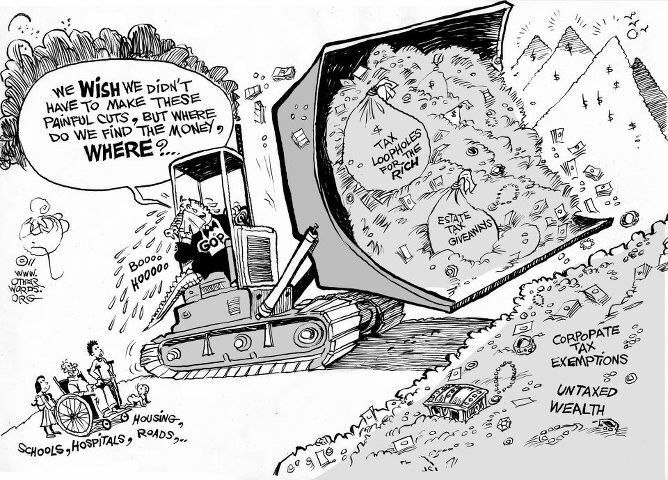 · Why is public money a focus? · How do we work together? 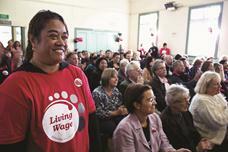 HOW CAN YOU SUPPORT LIVING WAGE AOTEAROA NZ? This week the Labour Party finally got its act together and made public their long-awaited constitutional review. We’ve had six MMP elections in this country. In every one Labour ran a first-past-the-post electorate-based campaign. They pour their resources into incumbent MP seats at the expense of regional “get the party vote” campaigns. Last election they had more local electorate candidate hoardings than party vote messages. Voters wouldn’t have known who the Labour Party leader was, let alone why they should flick him their party vote. No wonder the Greens got whopping party votes in strong Labour strongholds. The spin was that Labour’s vote collapsed and went to smiley John Key. Any proper election analysis shows that isn’t true. Hundreds of thousands of Labour’s voters just stayed home. To win next time Labour doesn’t need to claw votes back off National. All they need is to get their working class base to believe it’s worth trundling down to the voting booth. For that to happen nothing but a complete overhaul was required post-election. Despite his inexperience, David Shearer was the only choice. 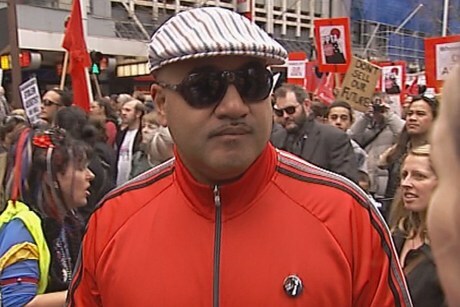 David Cunliffe was a better performer, but Labour had to break with the past and bring in a completely new face. 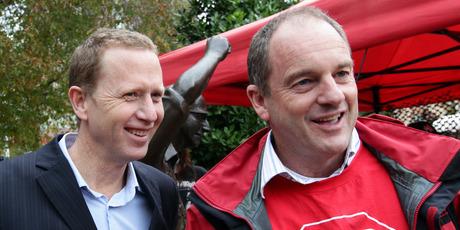 The election of Shearer signalled the party was prepared to do what was necessary. How far the review then went would be the next indication of the level of seriousness Labour was showing to right the ship. I am amazed at the thoroughness of Labour’s review. Their working party has done a great job. Assuming the recommendations pass at their conference, the Labour Party has the tools to become a formidable machine. I spent 15 years as a fulltime political party boss and have, with a few others, managed more national and local campaigns – not all successfully – than I prefer to remember. What I learned is that if your opponent is vulnerable, then having enthusiastic volunteers well organised and directed wins every time. Labour’s review got it right on what matters. Leadership: Caucus coup speculation, which is very disabling, ends. The caucus can’t roll a leader by ambush. No challenger will ever reach the new 70 per cent threshold to roll a leader. Contenders get a shot after each election. If a leader wins government they get to rule without being undermined. If they lose they go. Having the branches equalling the caucus by having 40 per cent of the vote gives the activists ownership. The affiliates get 20 per cent. Because every vote is preferential, no parliamentarian, union or faction boss can control the vote. Deals between factions can’t be delivered under this form of voting. Policy: The party sets the vision and policy framework. Caucus must implement it, allowing for coalition practicalities. But meaningless remit-making is gone. A vision is set and everyone gets on with it. Party organisation: The branch and electorate monthly meetings go quarterly. Everyone hates going to them anyway – except for losers without a life. All the action moves to newly-created regional organising hubs. Campaigns and actions are the norm. Winning party votes and Maori seats will be the focus. Membership: Make a donation and you’re in. Groups, not just unions, can affiliate. More money, more activists. Candidate selection: The old process was a joke. Faction bosses do deals. Talent is traded for loyalty. The huge unwieldy “moderating committee” is going. The ruling council takes over. Their new directive is: Don’t do tacky compromises, get the best candidate. On the day this review came out I dropped into the conference of Andrew Little’s old union, the EPMU. I went to listen to the Greens’ Russel Norman and the new Labour leader. I must have spoken to close to 30 Labour-aligned activists. They all enthusiastically supported the review’s recommendations. Their confidence must have rubbed off because both Shearer and Norman performed the best I’ve ever seen them. You could feel the chemistry and the poised confidence. Everyone in the room felt they were in the presence of the next leaders of a new government-in-waiting. This week’s report will give them the machine to make it happen. Issue 1: Two huge current campaigns – asset sales and living wage depend entirely on building union/community alliances, how does the movement reach out and build these? Issue 2: Living wage movements are well-established in the UK and US. Should we be looking overseas at successful union/community campaigning models? and Issue 3: Inflation is down to 1%, but Consumer Price Index shows electricity, rentals and vegetables all costing more and hitting low wage NZers hardest. What are the solutions to NZ’s cost of living issues? 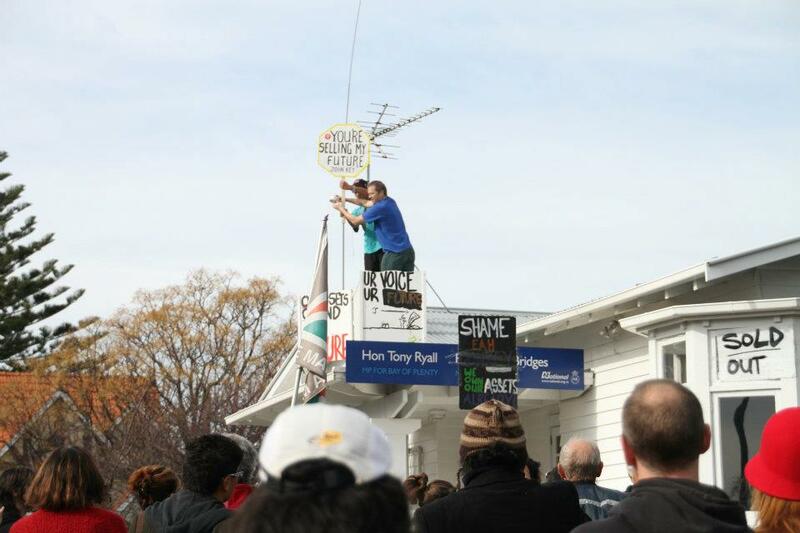 The Roger Award For The Worst Transnational Corporation operating in New Zealand has run annually since 1997. There are no prizes for guessing whom it is named after. 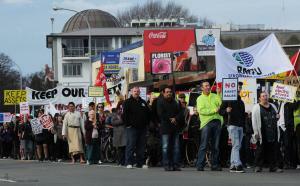 It is organised by CAFCA and GATT Watchdog, both Christchurch-based groups. The judges have awarded prizes for runners up, continuity and collaborators. The Award has attracted considerable interest since its inception (even from the corporate media), and has had a succession of distinguished and completely voluntary judges. The events to announce the winners have become highly memorable in their own right. Winners of previous awards and judges’ reports can be seen below. New Nominations are open for the 2012 Award. The nomination form with details of the criteria and how to make a nomination is available in Word or PDF format. Criteria are also below. Nominations close on 31 October 2012. 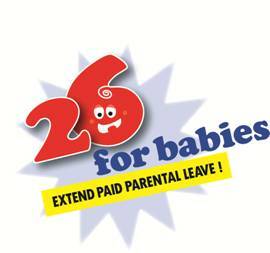 26 for Babies is a new coalition, set up to support Sue Moroney’s private members Bill that has been draw from the ballot which would extend Paid Parental Leave to 26 weeks over the course of three years. A coalition has been established comprising a wide range of child-focussed organisations including UNICEF, Plunket and Every Child Counts as well as community groups and unions. The 26 for Babies Coalition will be launched this Thursday 26 July at 10 am in Wellington. The CTU has established policy on extending the current paid parental leave entitlement of 14 weeks paid leave. 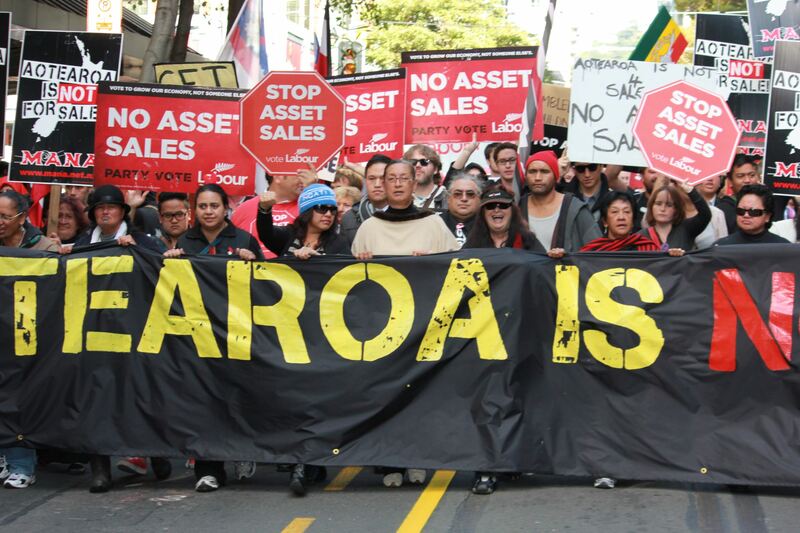 There is a strong support for this Bill and with voting support from Labour, Greens, Maori Party, United Future, and Mana this Bill would have the required number of votes to pass it if National are stopped from using a financial veto to prevent the passage of the Bill. Any further queries please contact the CTU contacts in this Coalition: Georgie McLeod or Eileen Brown, or Rebecca Matthews, 26 for Babies Coalition Coordinator. The Union Report Private Prison Special with Beven Hanlon from CANZ and Labour Party corrections spokesperson Charles Chauvel. Issue 1: Should Serco’s recent performance failure demand a rethink of private prisons? Issue 2: Can corrections be debated without it becoming a political football? and Issue 3: what are the costs of under funding public corrections? Coming up… we have one space free at the moment on the 13th August, two spaces on the 20th and one space open on the 27th. Please contact me if you are interested in those dates. 23rd July (filmed on the 19th) – Annie Newman from the SFWU & Laila Harre; 30th July (filmed on the 26th) – James Ritchie from NZDWU & Chris Trotter; 6th August – Lynley Hunter from the PPTA and Alistair Shaw from NZUSA; 13th August – Wayne Butson from RMTU & ? ; 20th August ? – 27th August – Helen Kelly from CTU & ?